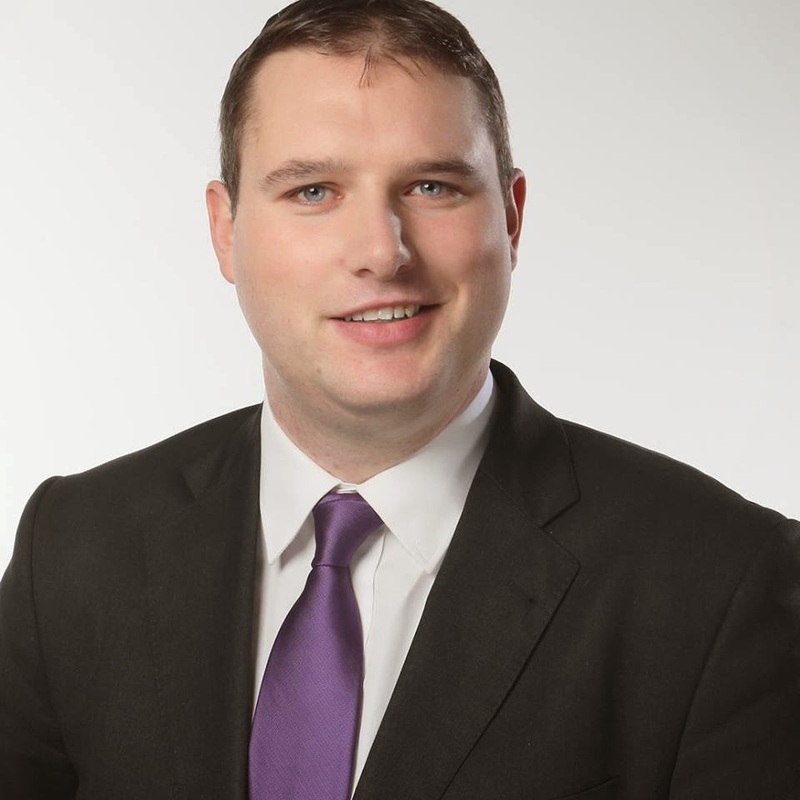 Cllr Dermot Looney, a Labour Party representative on South Dublin County Council (SDCC) for the Tallaght Central area, has called on the Council to work with event organisers in order to bring the annual Pride festival to Tallaght and other parts of South Dublin County. The Dublin LGBTQ (Lesbian, Gay, Bisexual, Transgender, Queer) Pride Festival, first run in 1983, is a celebration of LGBTQ identity as well as a focal point for activism on issues of equality. Last year’s Pride Festival, which was launched by Labour Lord Mayor Emer Costello and Labour Leader Eamonn Gilmore TD, attracted thousands to the centre of Dublin for a variety of events, including 12,500 attendees at the Pride Parade. The 2010 Event will take place this summer. Cllr Looney has now asked SDCC to contact the organisers of Pride with a plan to organise events in South Dublin. Cllr Looney’s motion will be debated at the Council’s February meeting next Monday. This Council congratulates the success of Dublin Pride in raising awareness of lesbian, gay, bisexual and transgender rights in Dublin for more than 25 years and offers its support for the 2010 event. This Council will contact Dublin LGBTQ Pride Limited to offer support and assistance, with a view to holding events in the South Dublin area in this and future Pride festivals. In addition the Council’s Social Inclusion Officer has made contact with the Chair of the Dublin LGBTQ Pride Festival and discussions are on going in this regard. The Social Inclusion Unit is also exploring the possibility of holding an event as part of the Annual Social Inclusion Week promoting positive attitudes towards the LGBTQ Community in South Dublin County.